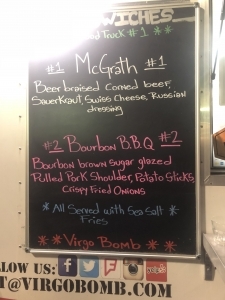 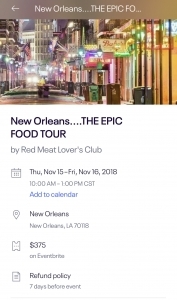 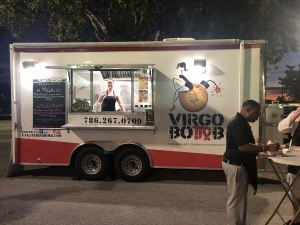 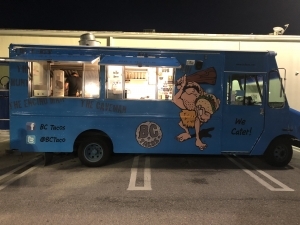 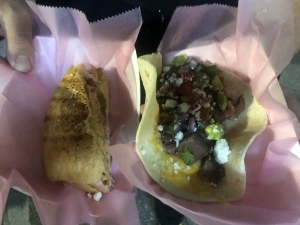 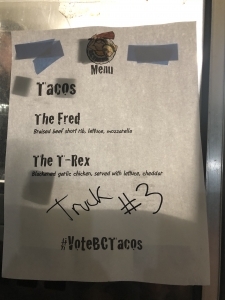 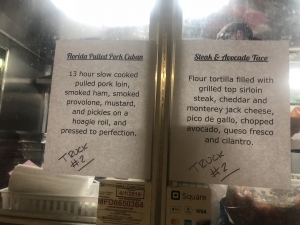 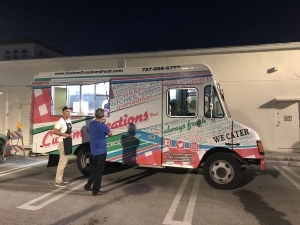 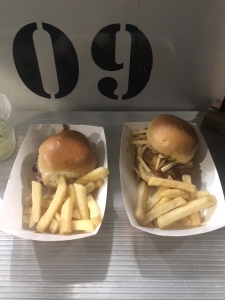 Here come the the food trucks……..
Members voted on the overall taste of both items per truck. 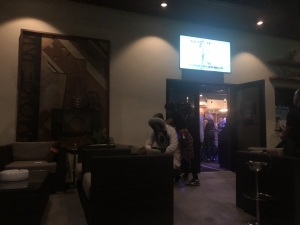 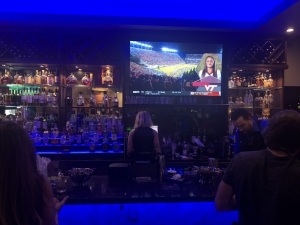 Members mingled in the inside and outside lounge. 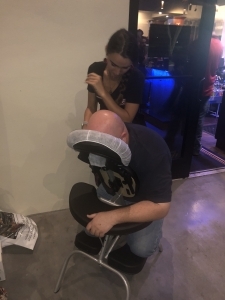 Of course the massage girls were present. 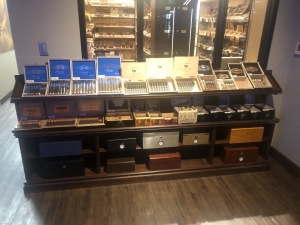 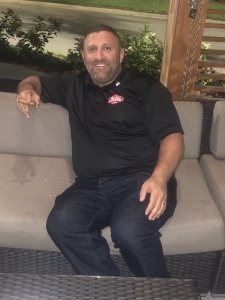 Plenty of cigars to choose from at the event duhhhhh. 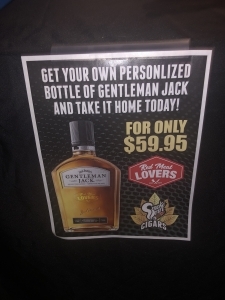 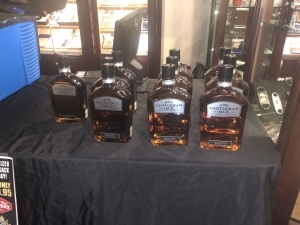 At the event members were able to buy and custom engrave Gentlemen Jack bottles. 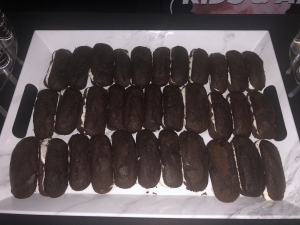 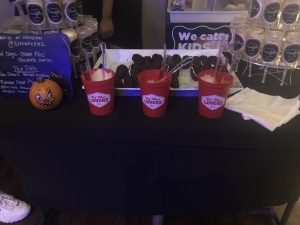 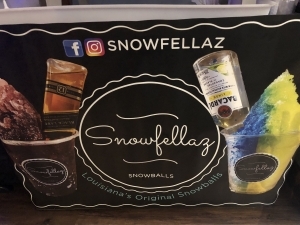 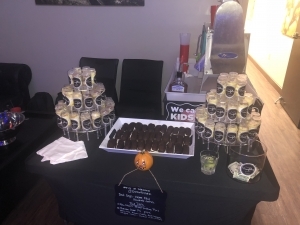 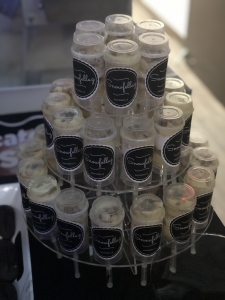 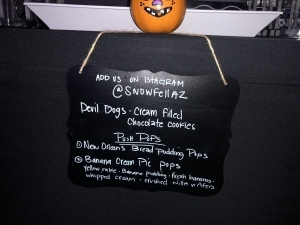 The Snowfellaz were also in attendance with their PSYCHOTIC desserts! 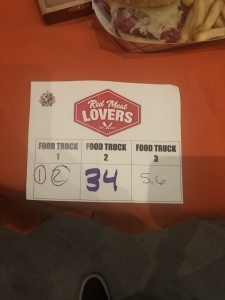 Members then voted on the winner. 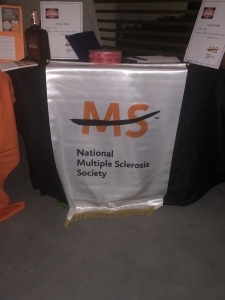 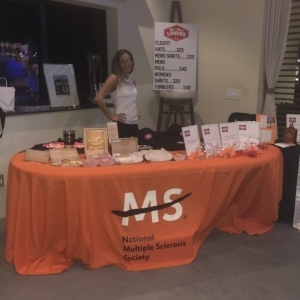 The event raised money for The National Multiple Sclerosis Society. 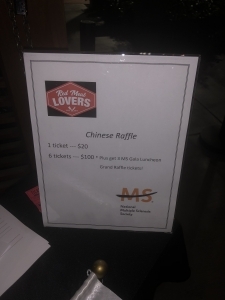 The event raised more than $26,000!! 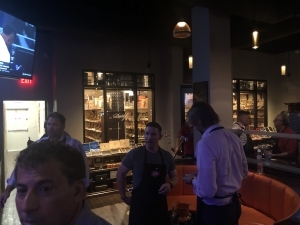 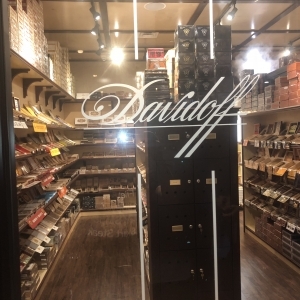 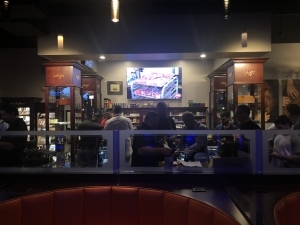 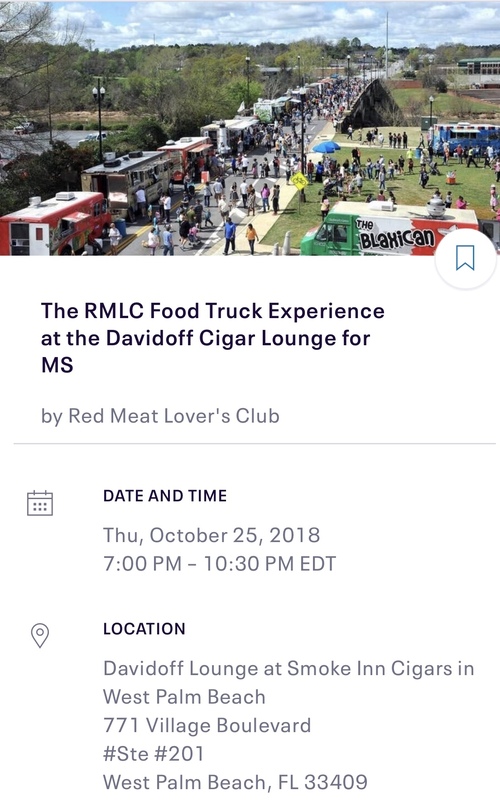 We want to thank the Davidoff Lounge for hosting the event and to our beloved Secretary of Steak, Evan Darnell and his team! 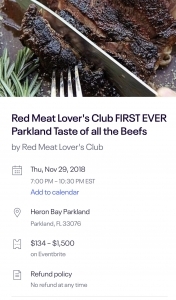 Stay tuned for our next 2 events in November. 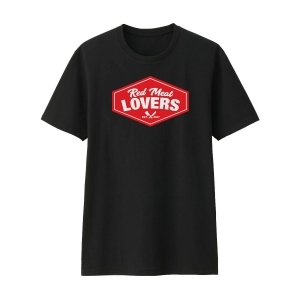 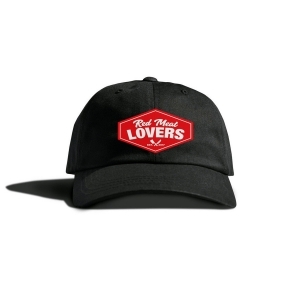 Don’t forget to buy some gear. 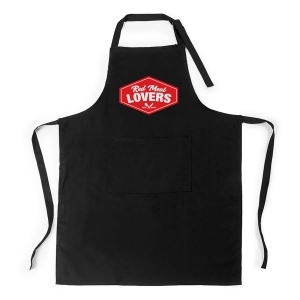 Look for more posts from THE PSYCHO FOODIE………..social media outlets coming soon!